The Ohio Department of Higher Education publishes multiple newsletters aimed to deliver the most updated information regarding various higher education initiatives around the state. 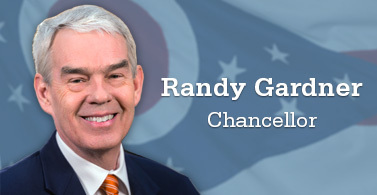 This is a quarterly news magazine designed to connect Ohio Higher Education to the business community. 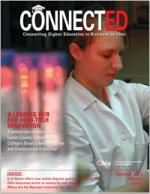 In this publication, you will learn about the efforts of the Ohio Department of Higher Education to move students from the classroom to the workforce; and about research and idea development happening within Ohio public universities and community colleges that is benefiting Ohio businesses. Highlights from Ohio’s articulation and transfer leaders and champions who are making a positive difference in moving the state’s articulation and transfer initiatives forward. This is your weekly GEAR UP Ohio newsletter. Feel free to share details of upcoming site programs and activities here so that those details can be shared with GEAR UP Ohio.